Ideally located on the Eastern Shore of Mobile Bay in beautiful Baldwin County just off Interstate 10, (Exit 38, Highway 181 North), TimberCreek is easily accessible from Mobile, Gulf Shores, Pensacola, and the Mississippi Coast. Please call 334-621-9900 for current rates. Call 334-621-9900 for rates and tee times. Contact TimberCreek Golf Club at 334-621-9900 for more information and details on holding a golf outing at the course. Contact TimberCreek Golf Club at 334-621-9900. Contact TimberCreek Golf Club at 334-621-9900 for onsite or nearby dining options. 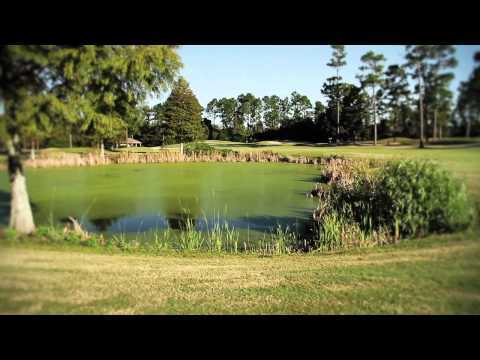 Watch the Timbercreek Golf Club Video. This profile was last updated on 03/18/2017 and has been viewed 7,747 times.